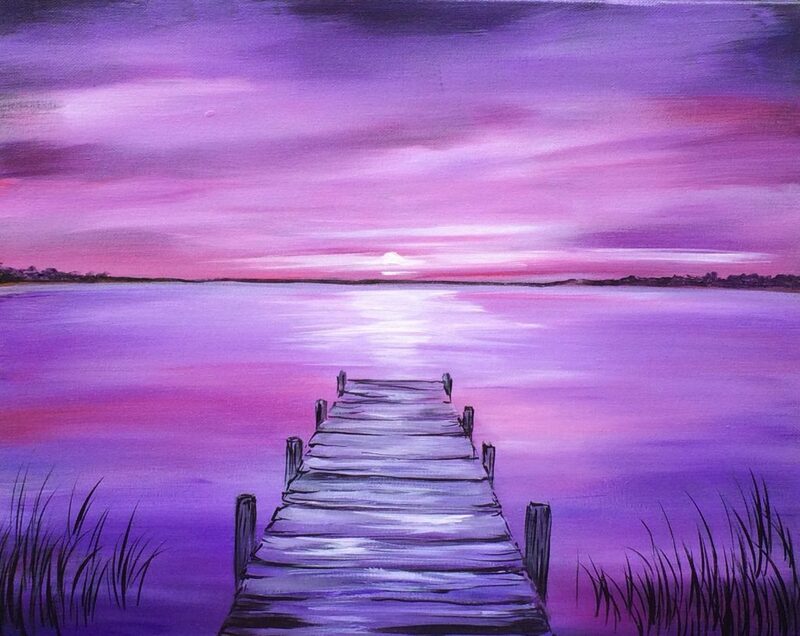 This is a private Cork & Canvas event for Erica. Please only sign up if you have been invited! Thanks.